Hasbro mentioned it would be bringing back old molds - and this is an old mold! 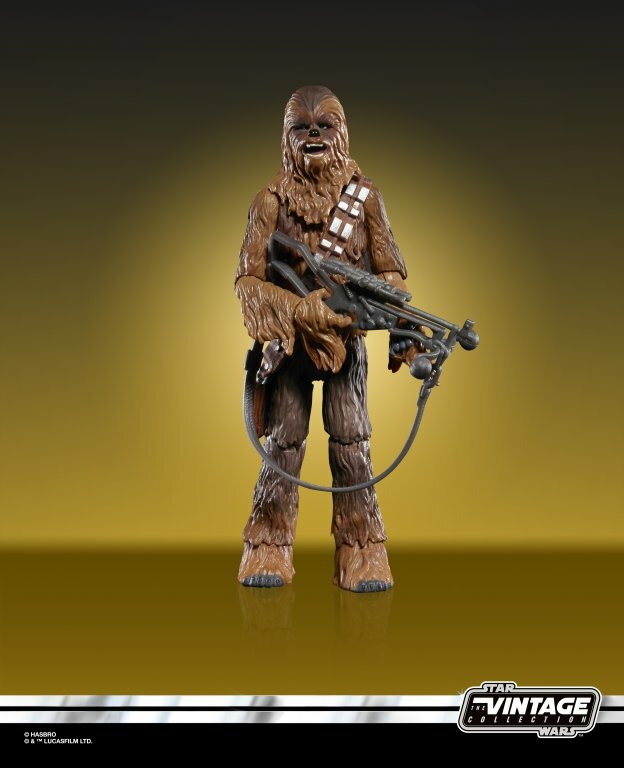 2004's TVC Chewbacca is back with a new head as 2019's The Vintage Collection Chewbacca. It looks cool - you may have 20 of them, but with a new head and new packaging it may warrant another look.